Babies, babies, babies! It seems as though everyone is pregnant, or just had a baby recently. It appears that a congratulation is in order for those of you who you are new parents. Hence a guide on Nursery Interior Design for a modern nursery is all about simplicity and elegance, which is why it can become a nightmare to get just the right balance between minimalist and fun. As a baby shower gift, from us here at Zenn Interiors, we would love to give you some modern nursery inspiration. Best of luck and wishes for you and your baby’s future. Firstly and arguably the most important stage in achieving a modern nursery is choosing the paint schemes. We’re talking about a bedroom colour palette that is soothing yet vibrant. 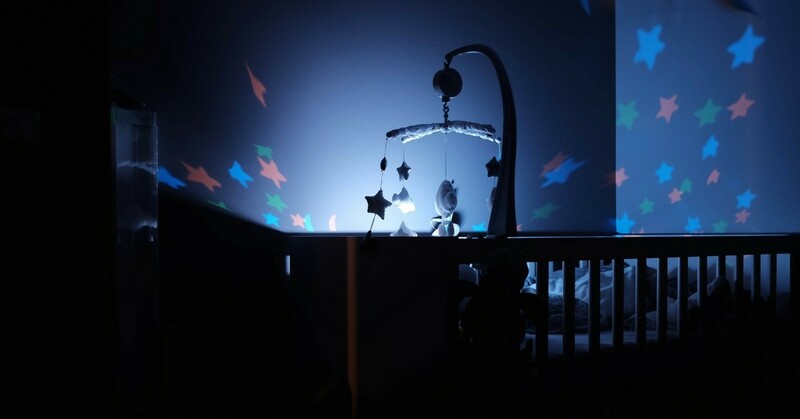 A wall colour combination that your baby will be able to fall asleep with ease while gazing at. 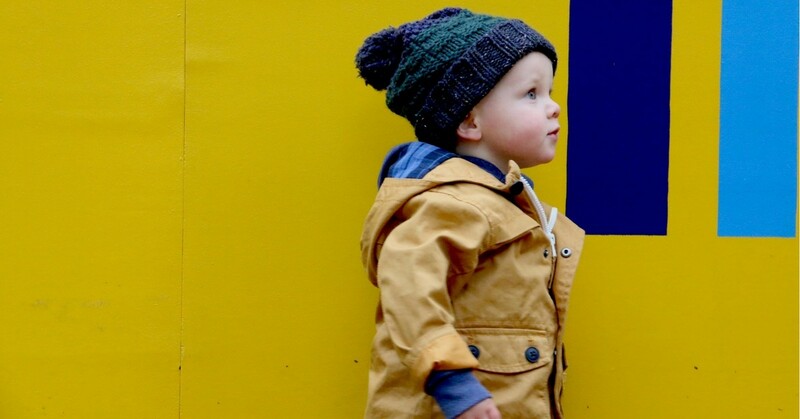 Interior colours that brighten up a sulky soon-to-be toddler. There are so many more interesting interior paint colour schemes to choose from, rather than sticking to the gender-restricting blues and pinks. By all means, add pops of blue hues or painted pink cotton candy clouds, but do not fall into the dull predictable boy – blue, girl – pink stereotype. A luxurious combination of baby nursery colours that are taking the interior design world by storm is grey and white. These grey and white nursery ideas are the perfect solution to a stylish, cool and calm baby room. In addition to the colour scheme, you should keep in mind the size of the baby’s room. Is it a small bedroom layout, like many nurseries are? If so try sticking to the lighter colours to make the room appear bigger. Furthermore, the use of mirrors and other reflective surfaces can really open up a baby room. Loads of mirrors scattered across a wall can make a great standout piece. This innovative feature wall that is both practical and stunning has the potential to turn boring rooms into unique baby rooms. Lastly, it’s time for picking out a few decorations to finish of your pretty bedrooms. On the other hand, you could be more adventurous and test out this idea of a relaxing outer-space light. Especially useful for those nights your baby can’t seem to get to sleep. You can easily create a boys or girls modern nursery interior design by incorporating gender neutral nursery ideas. One fancy DIY project we came across was painting a dinosaur figurine gold and placing it on a bedside table. Cute baby rooms are always simple and overall give off a calming atmosphere. After all, your baby is just coming into this world and needs a space that isn’t too crowded and complicated for their little eyes. We would be happy to introduce you to our expert interior designer contacts. Give us a call on 0207 871 3082 to speak to our excellent customer service team.